In case you haven't noticed the abundance of upper-lip hair this month, we're here to tell you that we're in the thick of No Shave November, or the equally popular phenomenon, Movember. During this month, you can expect to see the pencil, the handlebar, the chevron, and even the Fu Manchu back in full force as men (and sometimes women) of all facial hair growing capabilities embark on 30 days of grooming in the name of men's health awareness. Movember originally came into being in 2003 when 30 "Mo Bros" in Melbourne decided to bring awareness to prostate and testicular cancer the best way they knew how -- by growing 'staches. It has since become a global phenomenon, celebrated everywhere from Australia to Africa. 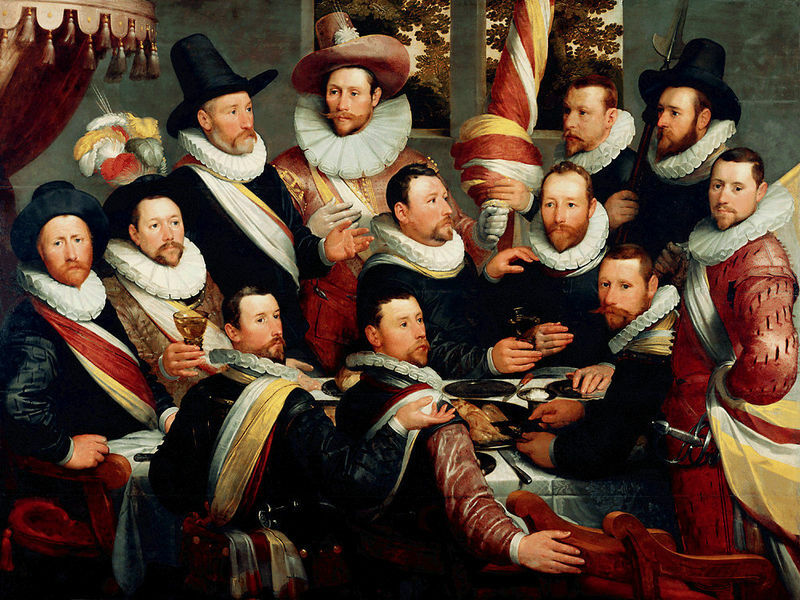 In honor of the hirsute month, we've put together a slideshow of the 20 greatest moustaches in art history. May these images remind you that like most trends in pop culture, artists did it first. Let us know how you are celebrating Movember in the comments section. 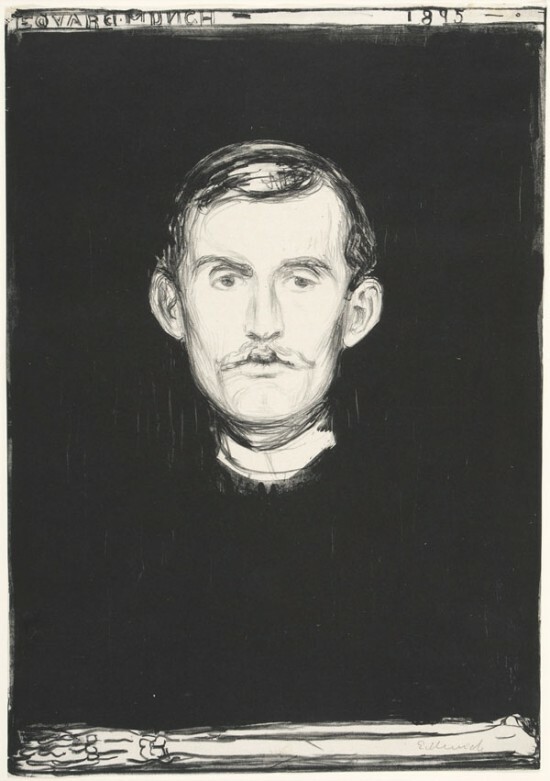 Are you pulling off an Edvard Munch or a Paul Gauguin? 1. 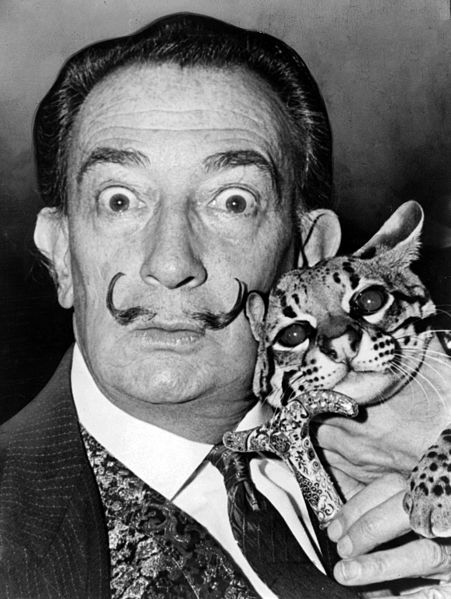 The Moustache Master, Salvador Dali: Need we say more? Salvador Dali with ocelot and cane taken in 1953. 2. 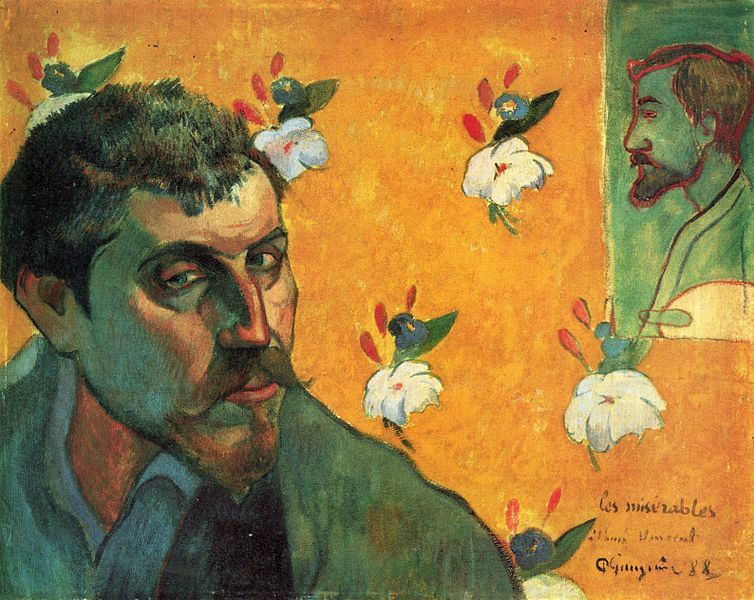 Paul Gauguin's Double Moustache: It's a double mustache. 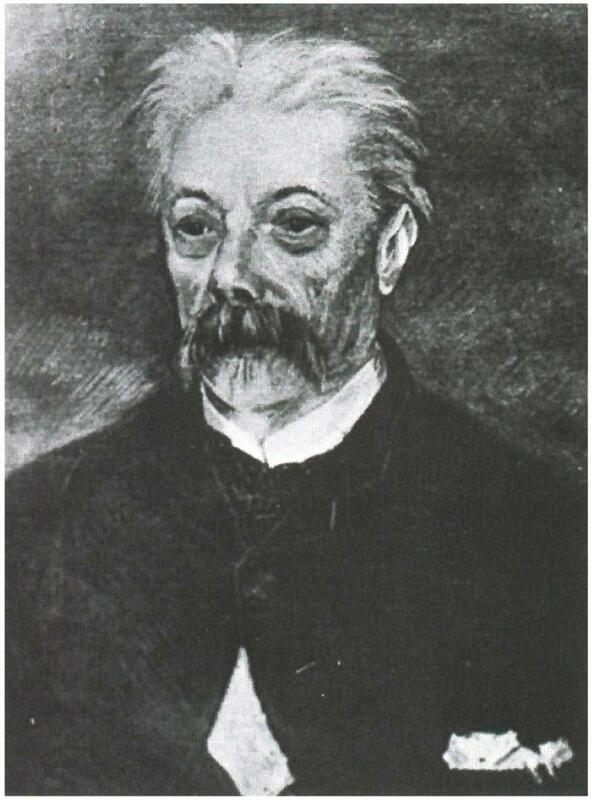 Self-portrait (in the role of 'Les Misérables' protagonist Jean Valjean) with Émile Bernard portrait in the background, for Vincent, 1888. 3. 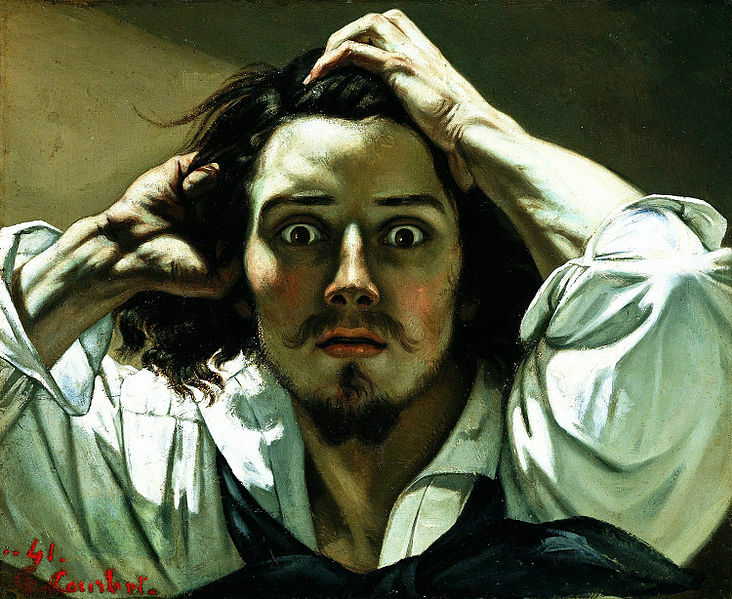 Gustave Courbet's Handlebar French Fork: Don't freak out, Courbet. Your french fork is coming in fine. 4. 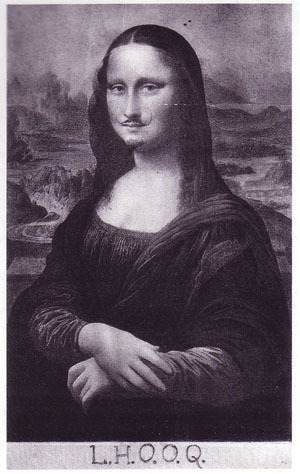 Marcel Duchamp's Mona Lisa: Marcel Duchamp celebrates Movember with Mona Lisa. 5. 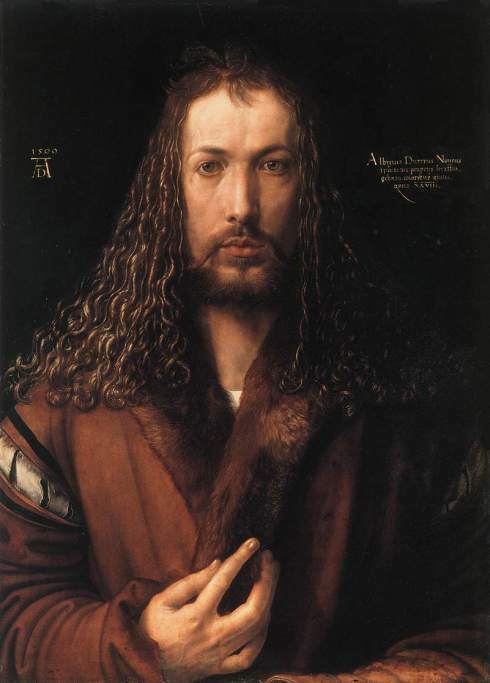 Albrecht Durer's Handlebar and Goatee: The perm-esque hair really compliments the curled moustache. Kudos, Albrecht, on your daring moustache. 6. Edouard Manet's Spanish Singer Pencil 'Stache: We can't decide what we like more: the singer's pencil moustache or his seductive facial expression. 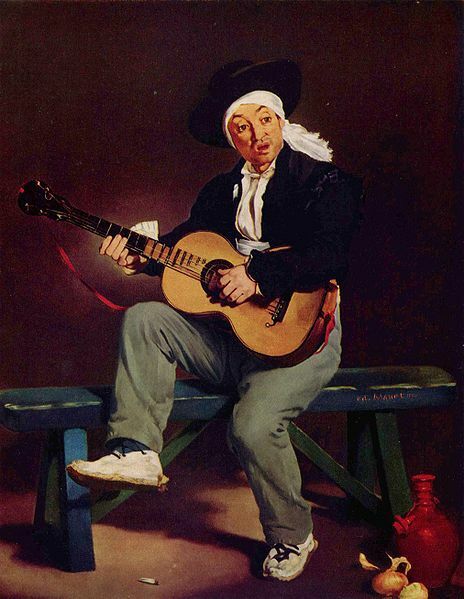 Edouard Manet, "Spanish Singer", 1860. 7. Vincent van Gogh's Walrus 'Stached Man: The good ol' Walrus moustache. Great likeness, Mr. Van Gogh. Vincent van Gogh, Portrait of a Man with a Moustache, Paris, Winter 1886/87. 8. The Almighty Frida Kahlo: Frida Kahlo forever proving the old addage "Whatever you can do I can do better." 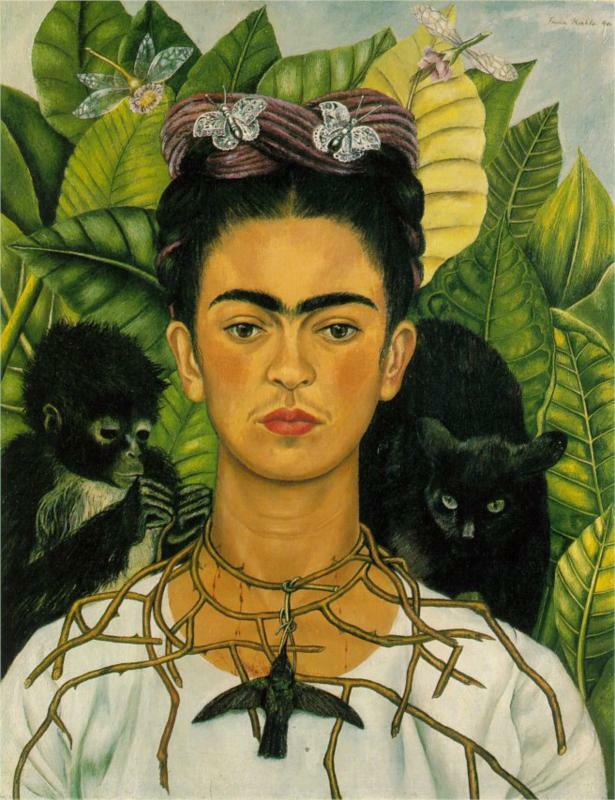 Frida Kahlo, "Self-portrait with Thorn Necklace and Hummingbird" (1940). 9. Caravaggio's 'Stache and Chin Puff Combo: You're not looking your best, Caravaggio, but we dig your chin puff/soul patch situation. 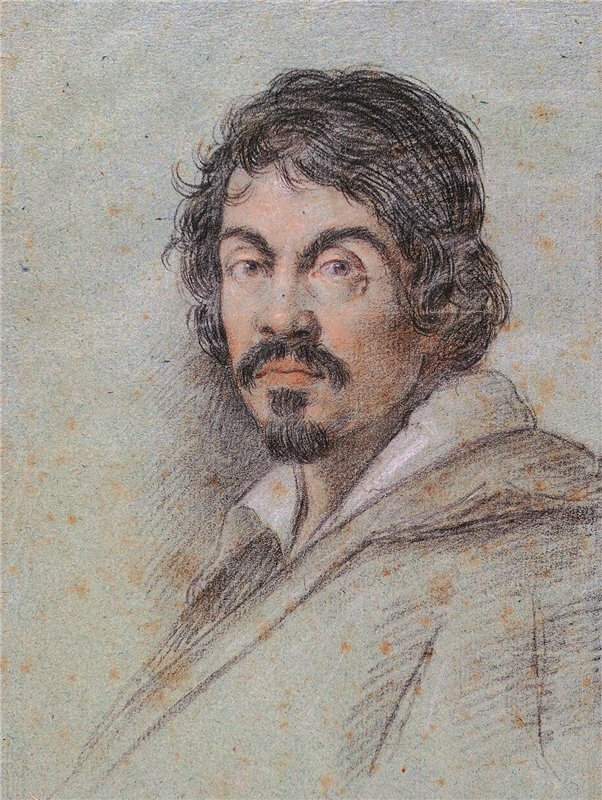 A portrait of the Italian painter Michelangelo Merisi da Caravaggio by Ottavio Leoni, c. 1621. 10. Peter Paul Rubens' Handlebar: Such a well-coiffed 'stache, Rubens. 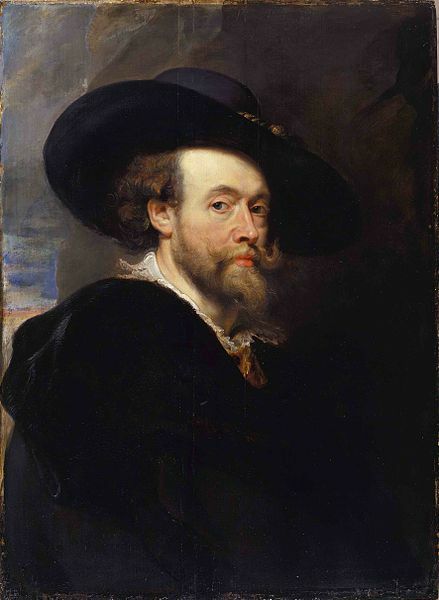 Peter Paul Rubens, Self-portrait, 1623. 11. 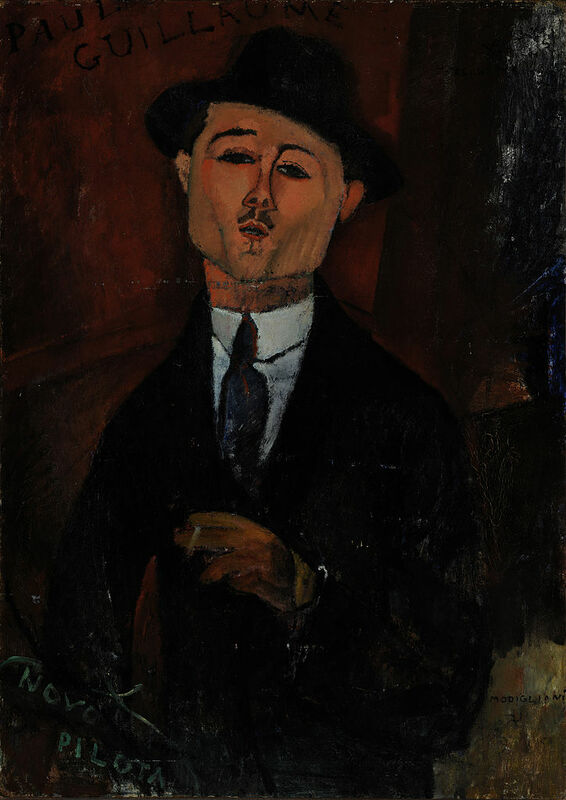 Modigliani's Pencil: Another styling pencil courtesy of Modigliani. 13. 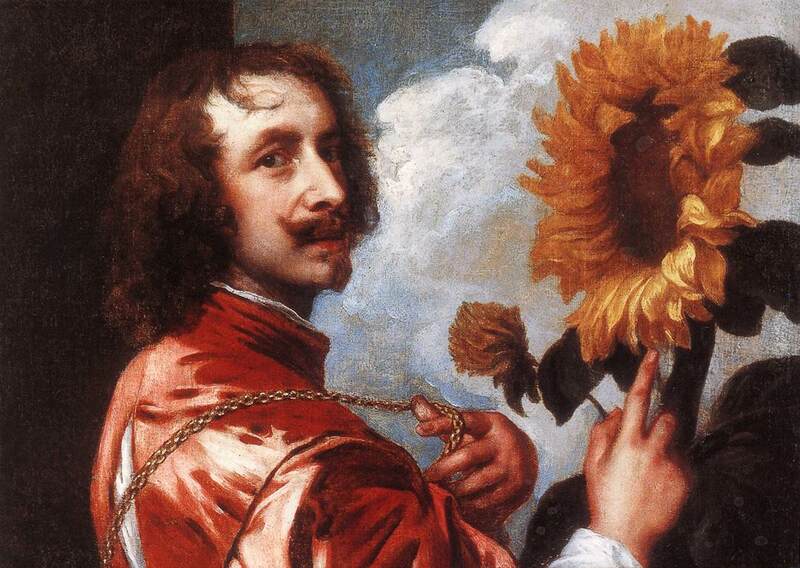 Anthony van Dyck's Handlebar and Chin Puff: Van Dyck being all coy and mustachioed. 14. 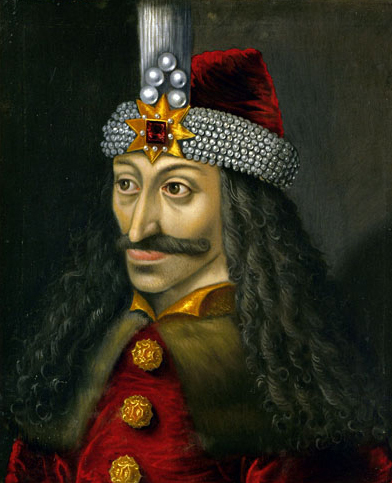 The Original Dracula's Caterpillar 'Stache: Vlad, you've been haunting our slideshow dreams lately, but we'd be remiss if we didn't include your caterpillar mustache today. 15. 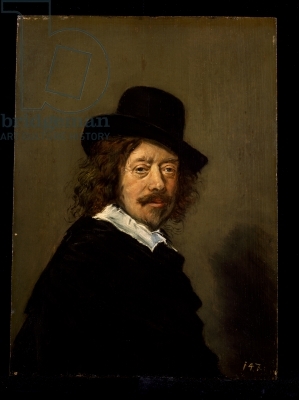 Frans Hals's Enthusiastic Mustache: Hal's 'stache is so good it has its own shadow.